We added a Club Rules page to the website. At the bottom will be rules under consideration. I’ve told WordPress to allow comments. Let’s see how long this lasts. 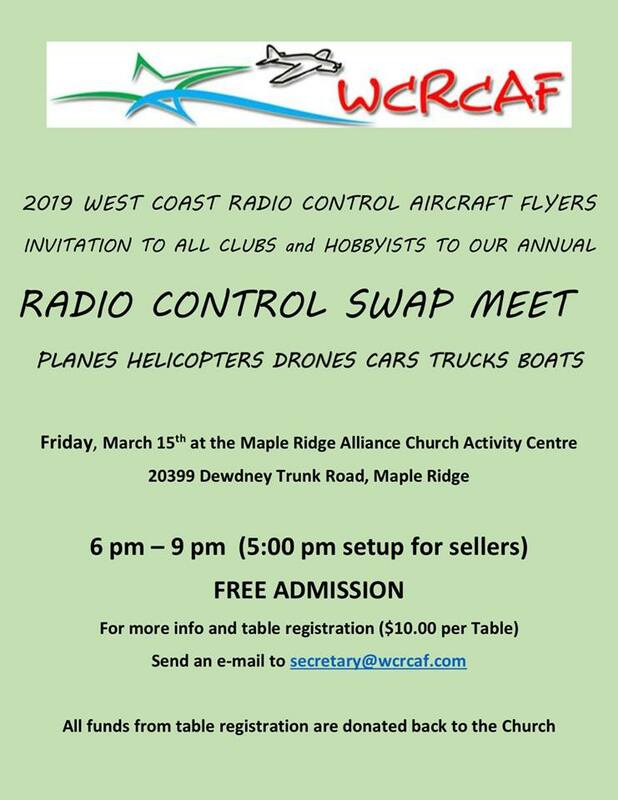 © 2019 West Coast Radio Control Aircraft Flyers, all rights reserved.